Hello lovelies! Hope you are all happy and well. 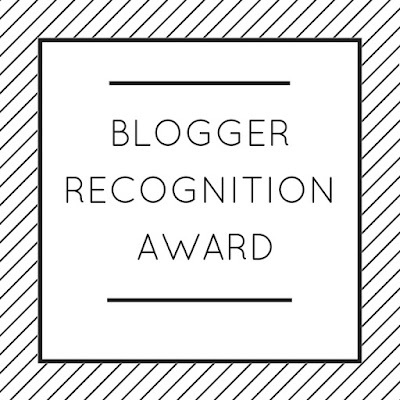 So, yesterday I was nominated for a Blogger Recognition Award; Exciting right?! I was completely taken by surprise! The lovely and gorgeous Lady Law Student Catriona nominated me, so thank you so much Catriona. Go and check out her blog! 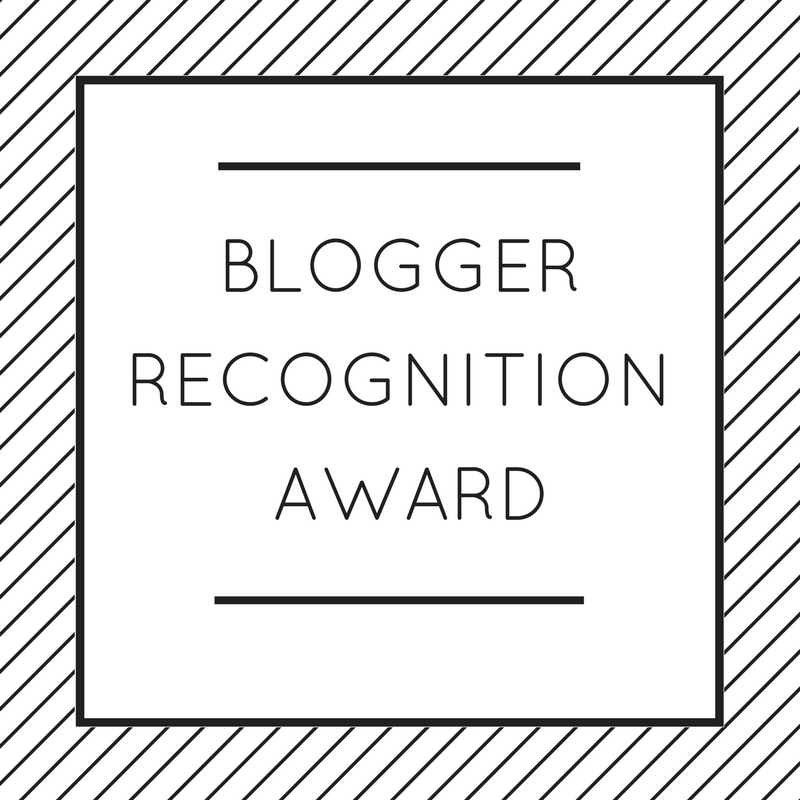 - Thank the blogger who nominated you and provide a link to their blog. - Write a post about your award. -Give a brief story on why you started your blog. -Select 15 bloggers you want to give this award to. - Comment on each blog to let them know you have nominated them and provide a link to the post you created. I created my blog around 2 years ago now and up until last year, around September mostly, it's been an on and off thing; either because of school or because I had absolutely no inspiration . 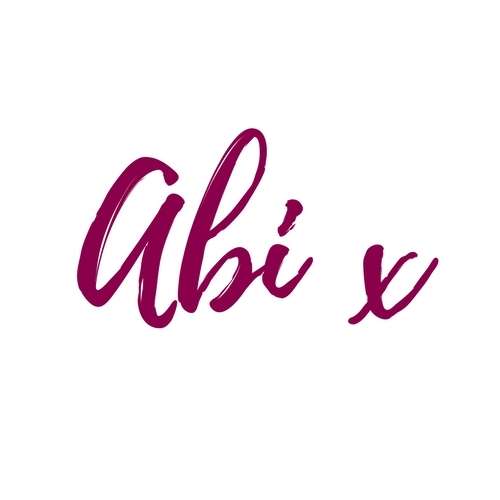 I started my blog because I wanted to share my favourite things and experiences. I love writing and found that blogging was perfect for me. I have met some amazing people within the blogging community and I am so glad that I decided to carry on with my blog, even if I'm not a top blogger, I love what I do. So to end this lovely post, here are my 15 blogger nominations who are great, kind and supportive bloggers! Make sure you check out these amazing bloggers!